Time saver. Used these eyes for a batch of owl cake toppers. Veey happy with my purchase. Good quality. ?? Very happy with my purchase. Perfect for the occasion. Fund raising for the local Zoo. ?? Exactly what I was looking for. Only negative was that the black colour ran when handling the eyes with wet hands. Easy to wipe away smudges though! 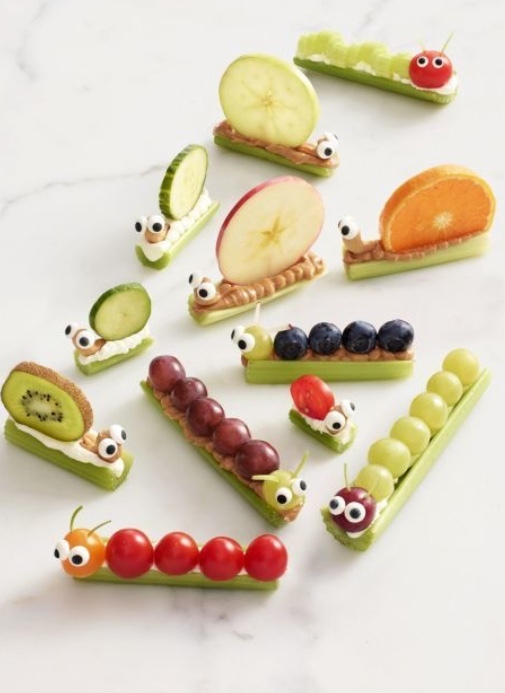 These edible toppers are just the cutest! They really take a simple cupcake to a festive delight. Good quality product and exactly as described. Very happy with this purchase and it’s always a positive experience shopping at baking pleasures. The butterflies were ordered for a customer. We chose a selection of the blue and orange and she loved them. A consistently good product. Just needed to get in early this year. Perfect size for adding to my Christmas bakes. 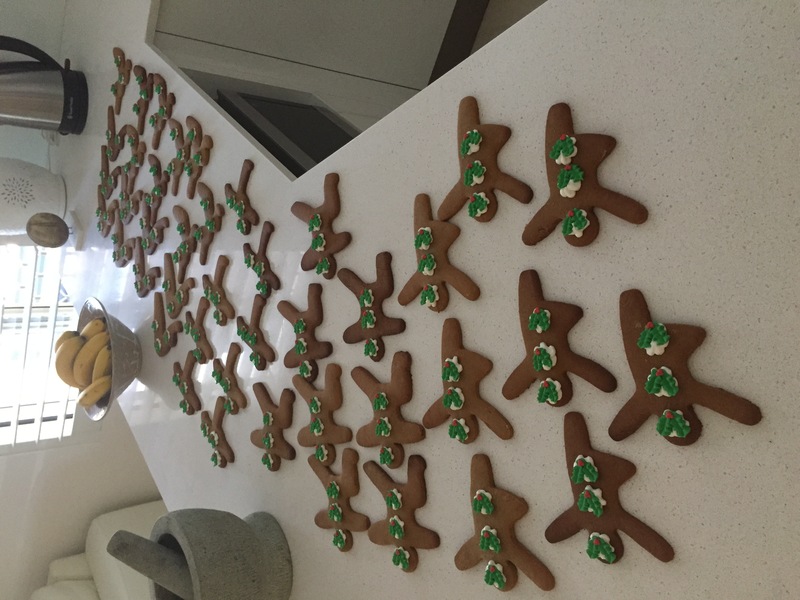 Had my 11 year old granddaughter make Christmas cookies and these were ideal for her to decorate with - cookies turned out beautiful. 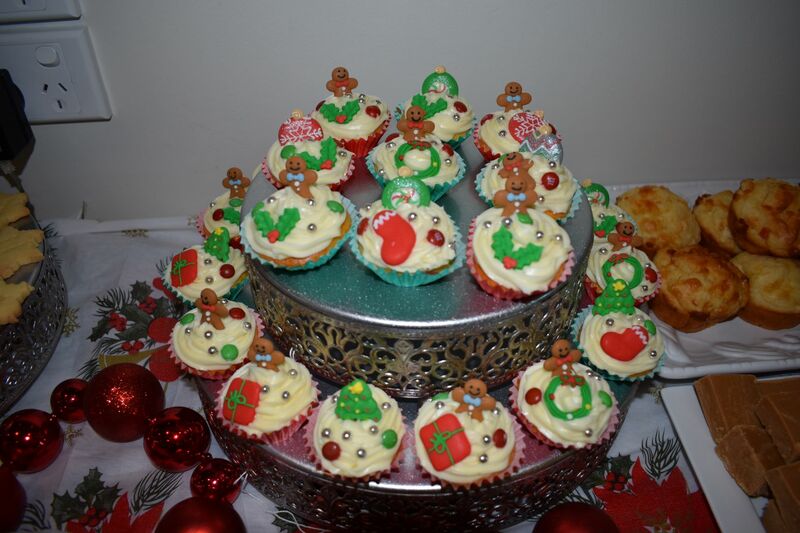 These were purchased with the Christmas toppers and the cookies (white icing) made by my granddaughter came out looking so cute..